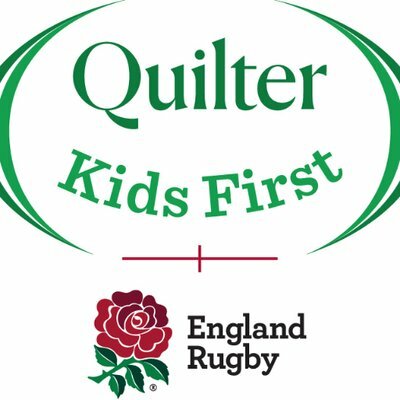 Weybridge Vandals RFC believes that taking part in our sport should be a positive and enjoyable part of children’s lives. We want to make sure that children are protected and kept safe from physical, sexual and emotional harm while they are with the Club’s coaches, helpers and other volunteers. 2.	ensure that all managers, coaches, helpers and physios are DBS checked if they are to be in regular contact with children under the age of 18 years of age. 3.	ensure that a member of each age group has completed a protecting young people course. 11.	promote “fair play” among players and spectators, through the Club’s Code of Conduct for and always play within the spirit of the laws of the Game.